A.N. 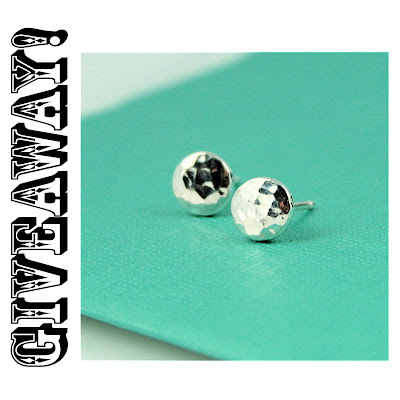 Original Jewelry: ATTENTION: GIVEAWAY ALERT!! !